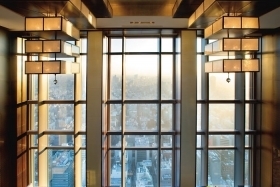 ・Support all efforts to enliven our Company’s Mission, Guiding Principles and Legendary Quality Experiences throughout MOTYO. ・To coordinate and report on the progress of Objectives, Targets and Programs throughout the Hotel on a regular basis to senior management. ・To be the management representative for external and internal parties in relation to Quality Operations and projects designated by the General Manager or Resident Manager. ・To conduct periodic Management Reviews in line with the determined requirements. ・To assist Division/Department Heads to develop long and short range action plans and to assist in meeting set strategies / objectives. 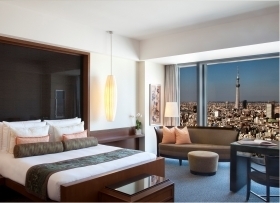 ・Analyze all Guest Comments and report trends to the General Manager and Resident Manager. 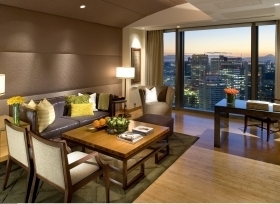 ・Analyze all results of Mandarin Oriental Problem Solving Technology projects and report trends to the General Manager and Hotel Manager. ・To assist Division/Department Heads in developing and conducting quality training in conjunction with the Total Training Concept. ・To assist the General Manager and EXCO members on any ad hoc assigned projects. ・To assist EXCO and Department Heads in reviewing operational processes as and when deemed necessary. 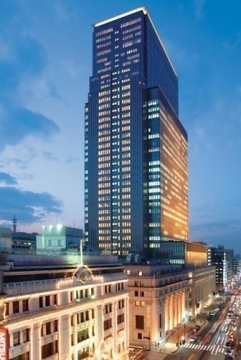 ・Initiate regular meetings with the General Manager and Resident Manager to discuss, recommend and inform on business matters and review long and short range action plans. ・To assist the Human Resources department in identifying training programs on business and process management that will further improve the capabilities of our colleagues. ・To assist Learning & Development in the on-going effort of improving the quality department training through consistent review of the service task training and monitoring of the training matrix. 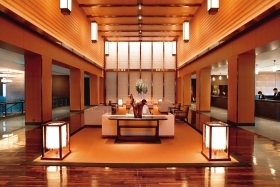 ・To coordinate improvement projects within the Hotel as deemed necessary by the General Manager.